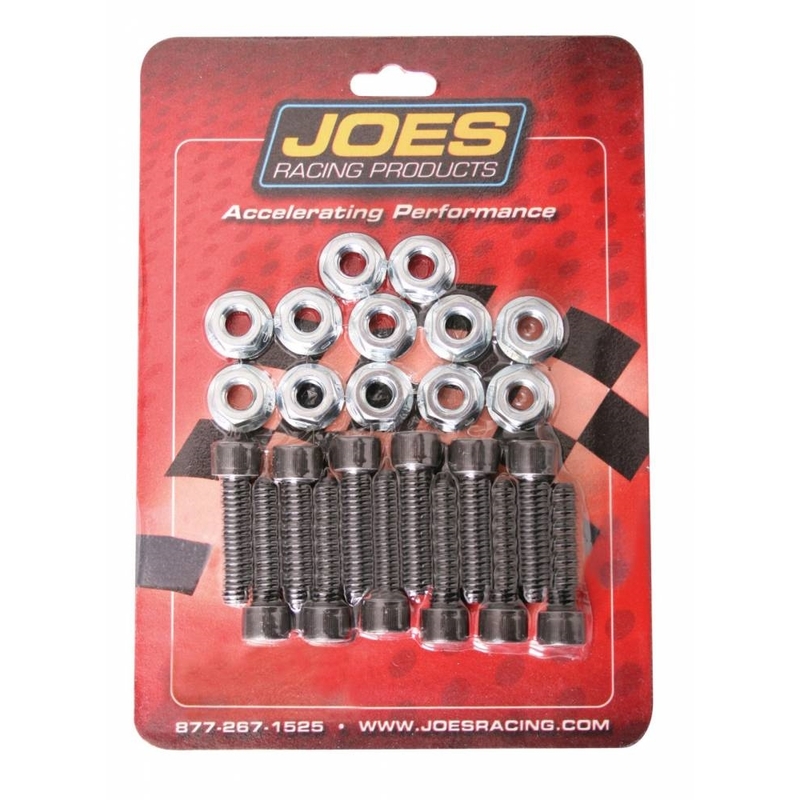 JOES Kart/QM Hub Stud Kits come in a pack of 12. Specify 5/16″-18 X 1-1/4″ or 1/4″-28 X 1-1/4″. Hardware kit comes with what you need to complete your JOES Kart Hubs.